The Bugwood Center (The University of Georgia, Center for Invasive Species and Ecosystem Health) and ITP (USDA APHIS) announce the release of a significant update to the end-user interfaces for four of Bugwood’s image sites. Forestry Images, Insect Images, IPM Images, and Weed Images have a new look with added navigation and functionalities to support the use, sharing, and permission management of images. The update included ITP’s Plant Pest Image Node at Bugwood Images – a collection of over 23,000 images originating from ITP’s Identification Tools. 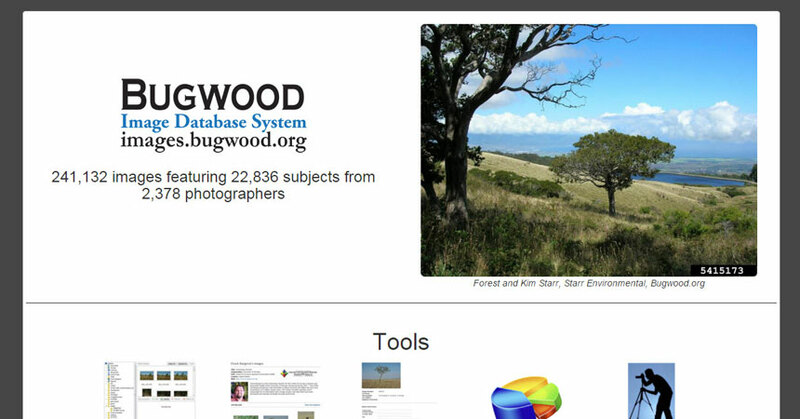 Attached is a document highlighting a number of the updates that support the users of Bugwood Images.